Trajectory is defined as the path preferred by an object through the space as the function of time. In mathematical terms, it could also be defined as the position of an object within a specific time interval. To under the concept in a better way, you could also consider the example of a ball that is thrown upwards and path taken by the ball against the gravitational force or air resistance. cosθ is the x-axis horizontal component. The next associated term here is ballistic trajectory here that explain about the path taken by an object when it is initially launched in the space then its path could be defined through law of motion, air resistance, and the gravity. You must be wondering how to calculate the ballistic trajectory path here. Don’t get confused because this is easy with right formula and technique. However, you have to work on certain assumptions too still it is quite common in use and taken important part of higher studies in maths and science. When any object is thrown in a horizontal or vertical direction, it will be keep moving through a constant speed against gravity and air resistance. 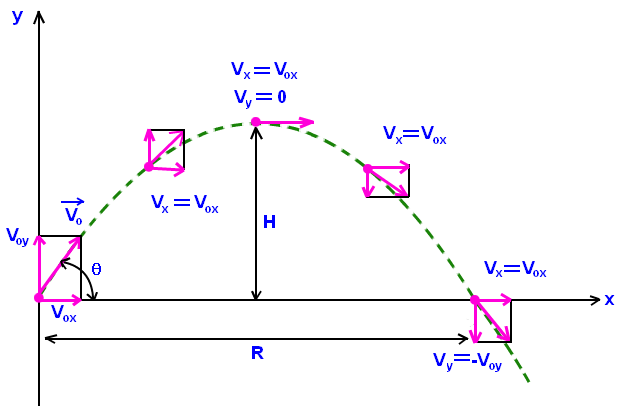 There are different equations for the horizontal or vertical trajectory movements still easy when used wisely.